This is an absolutely stunning perfume bottle. 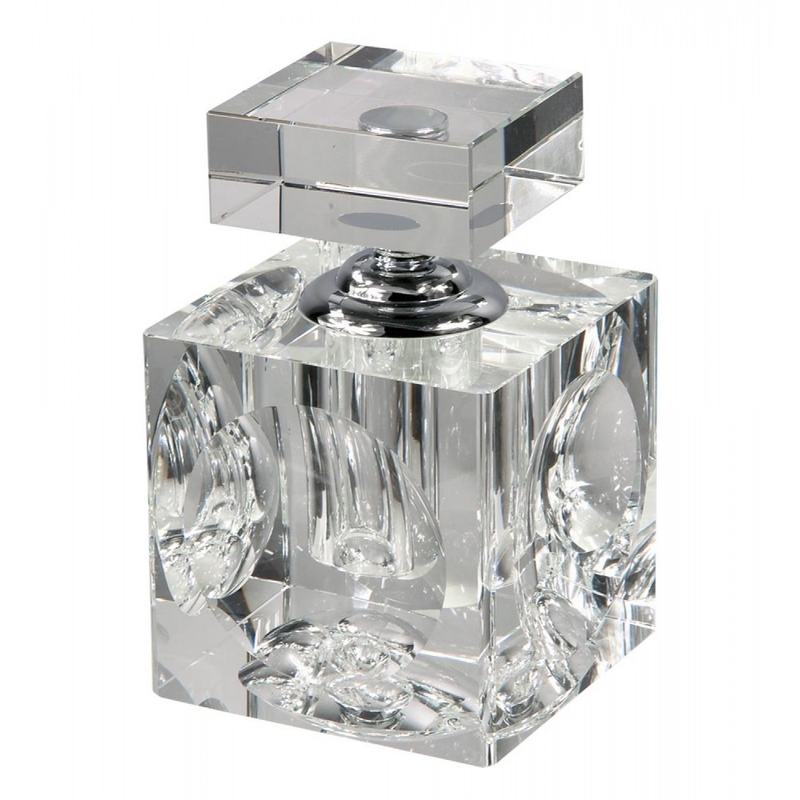 It is beautiful, its a crystal bottle that would fit in perfectly with your lovely collection. The simplicity of the design of the bottle brings out its true beauty.